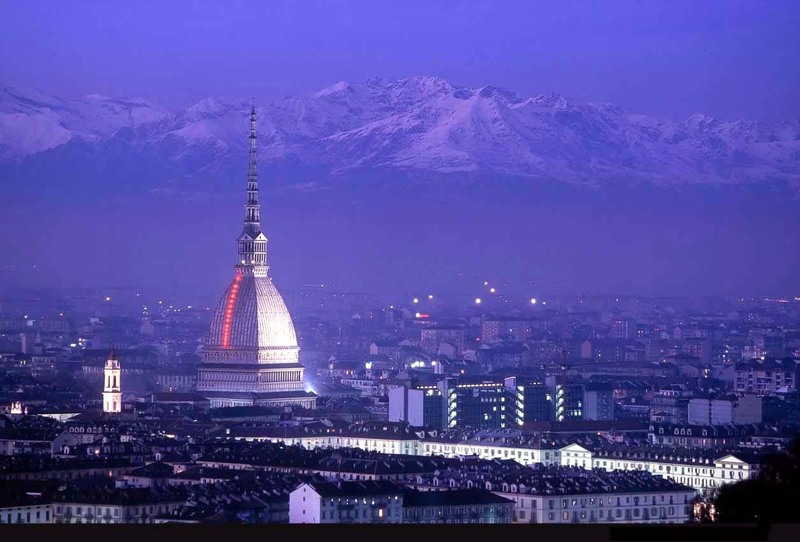 The address of the preset rental office 'Turin - Madama Cristina': Via Madama Cristina 72, Turin, 10126, Italy. 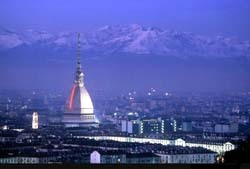 -use the map of Turin on this page. Car and options choice. The search results indicate valid and final rental rates at the 'Turin - Madama Cristina' location. The rates are formed on the 'All included' principle. Presented prices do not include additional options, such as a GPS navigator, child seats, winter tires, etc. They can be added later on, during the last phase of the booking process. Hiring conditions are different for each rental car in Italy. Therefore, before making a reservation, make sure you haveve read the conditions. The reservation is performed in three quick steps: searching for a car by location and rental dates, selecting desired vehicle and filling in the booking form. Upon reservation approval, you will receive a rental voucher via email. Car pick-up. Upon arrival to the location 'Turin - Madama Cristina', provide the required documents specified in your voucher to the rental officer. Directly in the office, inspect the rental invoice carefully – should match with your voucher. Besides this, do not forget examine the car exterior carefully – all defects discovered at the pick-up time should be included in your rental document. OrangeSmile.com wishes you a pleasant and trouble-free driving in Italy! Travelers who expect to devote a lot of time to cultural activities and excursions should definitely buy a special tourist card. It is sold in tourist centers and some hotels. The card entitles you to significant discounts at various cultural events. Going to a local restaurant it’s worth considering several important features. It is customary to start a meal with an appetizer; it can be Cisano or martini vermouth, in addition to the aperitif guests will be offered snacks or canapes. It is customary to leave a tip for good service in restaurants and cafes; 10% of the bill would be sufficient. Even if a service charge is included in the total score, it is still necessary to leave a small monetary reward for a waiter. Shoppers should be aware that prices in local stores and shopping malls are quite high;however, the quality of the goods remains high. Those who expect to save money are recommended to go to one of local markets. On weekdays, most of the markets work in the morning and on weekends - in the evening. Fans of event tourism would find interesting to visit the city in September, as that month Turin hosts an interesting music festival. In January, the traditional carnival attracts travelers.